We’re a technology services company providing clients a pathway from existing to emerging technologies. Using experience and our proprietary accelerators, Next Pathway accelerates Platform Modernization needs. Next Pathway is your partner to modernize you data and legacy systems to match the needs of your business going forward. Our EDW migration toolkit helps companies accelerate their migrations and do so in a way to maintain governance of the data with minimal impact to routine business processes. Making the most of an enterprise’s data is essential to future success, but it isn’t always easy. We’ve developed our practice helping companies properly build out their data layer. Updating a company’s legacy systems and applications can be challenging, but it’s a challenge with the greatest upside potential. Cloud computing and storage are just getting started with huge potential to change business as we know it. 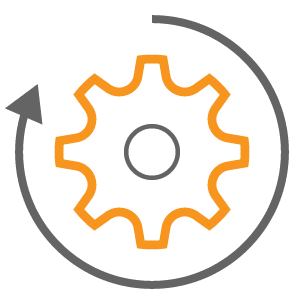 At Next Pathway, our EDW migration toolkit helps companies accelerate their migrations (from Netezza, Teradata, etc), and do so in a way to maintain governance of the data with minimal impact to routine business processes. Cornerstone® is a patented, fully automated, metadata-driven data platform that automates the ingestion, technical standardization, security, metadata capture and lineage of data into Big Data environments or the Cloud. FUSE is a framework to allow large enterprises to design, build and deploy large-scale data integration workflows inside of Big Data environments. 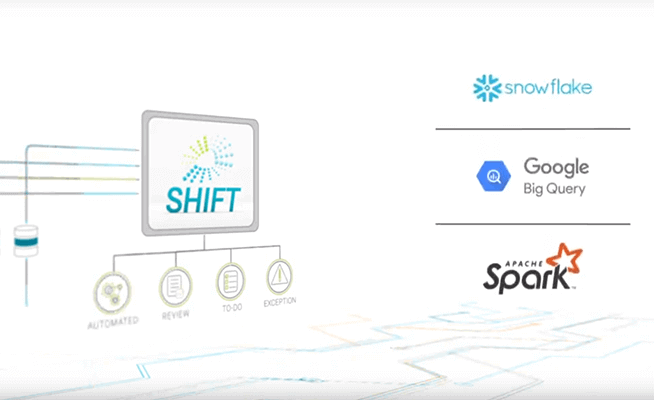 SHIFT automates the conversion and translation of legacy code when moving to Big Data environments or the Cloud. 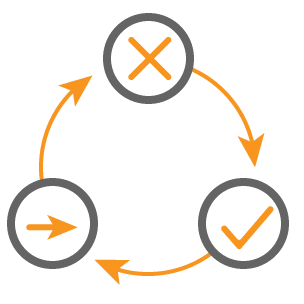 MERCURY is an accelerator that automates the development, testing and deployment of microservices and APIs, to help enable legacy systems and modernize front-end applications. 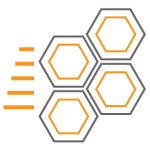 ARRAY accelerates the externalization of back-end services locked in legacy systems and the subsequent transition to a service-oriented architecture. Next Pathway’s proprietary Accelerators empower business decision making from automating the ingestion, standardization and enrichment of data and legacy platforms to accelerating the development and deployment of microservices and APIs while ensuring adherence to governance standards, and reuse across the enterprise. At the heart of everything we do, we're here to help your business get to market faster and cheaper. Flexibility is key. Our philosophy is to support an open architecture so you won’t be locked into one vendor. Governance is important not only for security but to allow for the proper management of data and systems. We’re not talking about your standard “lift and shift” strategy; we want your migration to succeed! We’ve put together a free, 3-hour workshop where we work with you to define what constitutes a successful migration plan (in cloud or on-prem) for your business. Building a reliable data lake with the goal of being the single source of truth for an enterprise has historically been a significant challenge. Whether defeated by technology, people, process or all three, first generation data lakes have most often not met the expectations of the stakeholders involved. 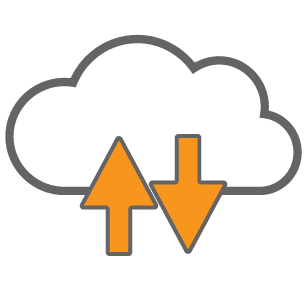 We’ve put together a free, 3-hour workshop where we work with you to define what constitutes a successful migration plan (in cloud or on-prem) for your business.